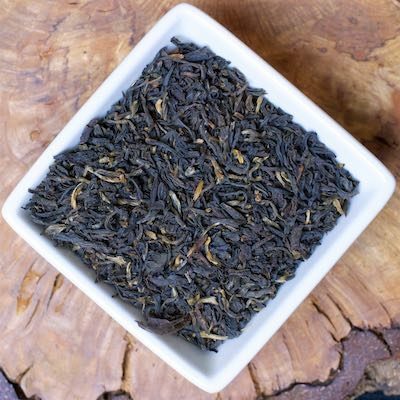 A new addition to our black tea blends, and I’m so delighted! I’ve finally got what I taste as a very characteristic Scottish Breakfast tea–and it will make your mornings sing! Assam, Keemun and Yunnan black come together to create a full bodied, bold black tea that is great all by itself or with milk and sugar.